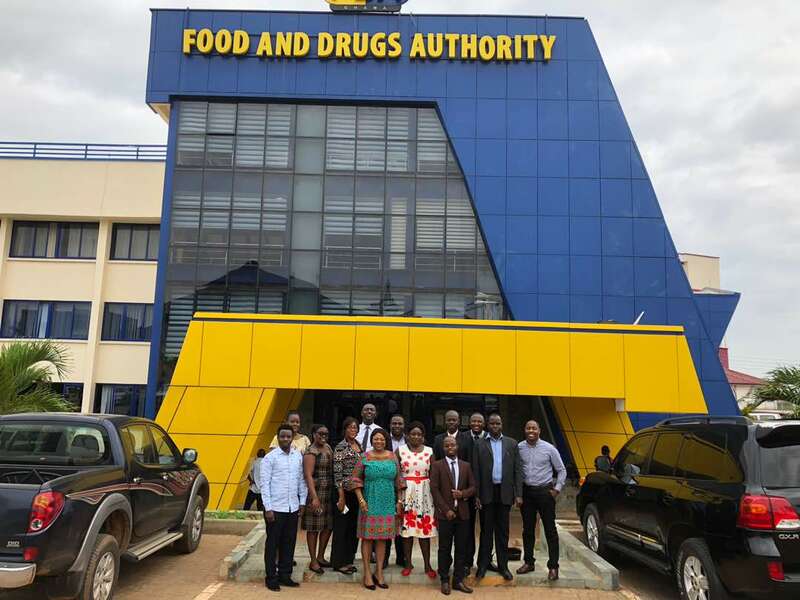 The Food and Drugs Authority (FDA) as a designated Regional Centre of Regulatory Excellence (RCORE) organized its second Clinical Trials Fellowship training in August 2018 following the successful maiden training held in November 2017. The training was primarily sponsored by the New Partnership for African Development (NEPAD) with funds from the International AIDS Vaccine Initiative (IAVI), a non-profit non-governmental organization. This year the training program received extra funding from the Global Health Protection Program (GHPP) VaccTrain at the Paul Ehrlich Institute (PEI) as support for four participants to partake in the training program. 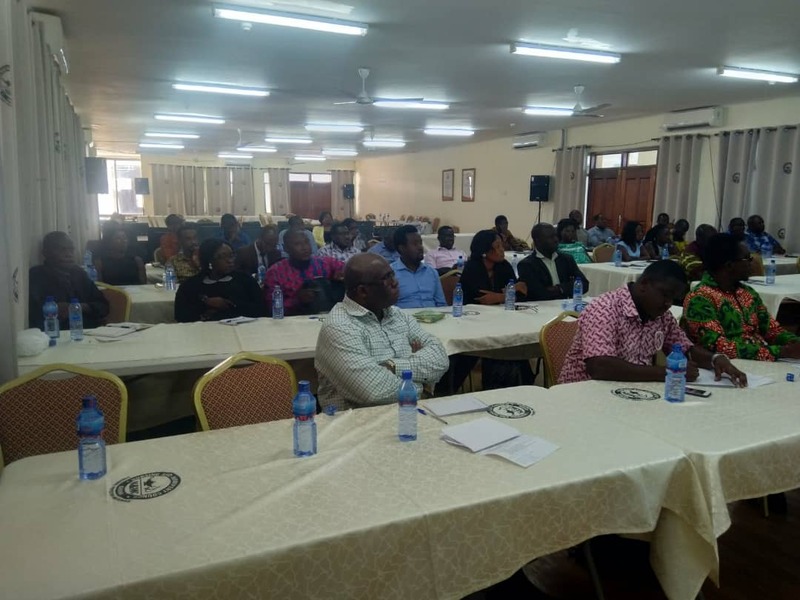 The training was organized in collaboration with the School of Public Health (SPH), University of Ghana, Legon. 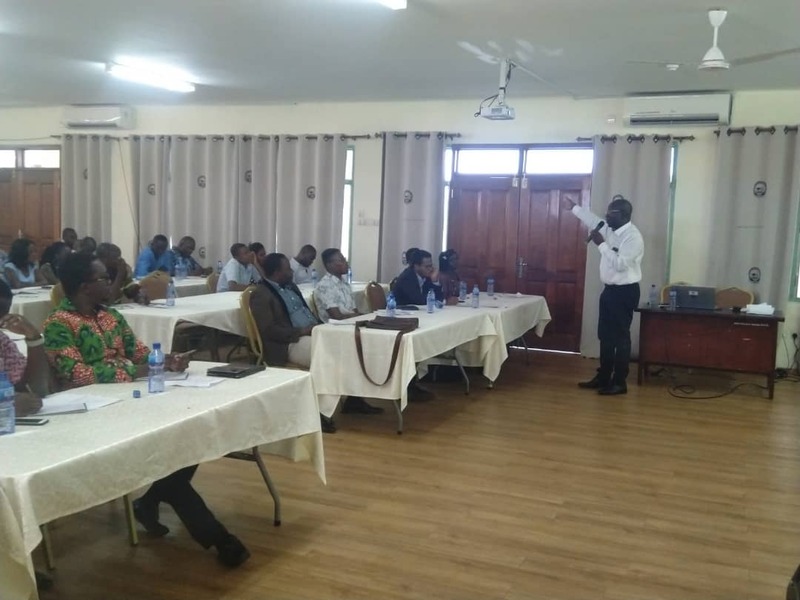 The RCORE training aims at building capacity in clinical trials within the sub-region to enhance the conduct of clinical trials and improve access to medicine by harmonizing regulatory requirements. This is to ensure that African citizens have access to quality, safe and efficacious medication, medical devices and health claimed products. The 4-week intensive program had eleven participants from the African sub-region – Nigeria, Liberia, Sierra Leone, Gambia, Zimbabwe, Zambia, Tanzania and Ghana. Opening the training program on 6th August, 2018, Mr. Seth Seaneke, the Ag Deputy Chief Executive in charge of Safety Monitoring and Clinical Trials Division, on behalf of the Chief Executive Officer of the FDA, welcomed the participants to Ghana. He noted the benefits of the program as a platform for Regulators, Researchers and Clinical Trial Stakeholders to share concepts, knowledge and experience as well as to improve access to quality, safe and efficacious medicines by harmonizing regulatory requirements. He emphasized the fact that there is no such training on the African continent in terms of content, quality and job specificity with respect to Clinical Trials regulation. Participants were encouraged to generously contribute to discussions and fully participate for optimum benefits from the training. Partners, facilitators and coordinators of the program were also acknowledged. Also present at the opening ceremony were Professor Alexander Nyarko a member of the Technical Advisory Committee for Clinical Trials of the FDA, Dr. Patricia Akweongo from the School of Public Health, University of Ghana, Dr. Sarah Daniels, an expert in Clinical Trial practice and Mrs Yvonne Adu Boahen, Head of Clinical Trials Department FDA and RCORE training coordinator, who each gave a brief speech on the importance of the program. The training covered areas in Drug Development, Ethics and Historical Perspective on Drug Development Regulation, Regulations, Protocol Development, Institutional/Independent Ethics Committee, Development of Clinical Trials Application, Roles and Responsibilities, Trial Management and Implementation, Quality Assurance, Safety Detection and Reporting from trial sites, Safety Monitoring and Signal detection. There was practical regulatory attachment where trainees got active expertise of the theoretical facet of the training in the areas of Clinical Trials Authorization, Good Clinical Practice (GCP) Inspections, Identification of Adverse Events and Safety Monitoring (Pharmacovigilance). Sessions began each day at 9:00am and ended at 4:30pm. This year’s program was more fascinating for participants because the Annual FDA GCP training which also serves as one of the most important platforms for all Researchers in the country to share ideas was scheduled for the month of August and the RCORE participants got to be part of the program. Trainees also had the opportunity to observe a GCP inspection of an on-going clinical trial in the Brong Ahafo Region of Ghana at the Kintampo Health Research Centre. They were also privilege to observe the 51st Technical Advisory Committee Meeting on Clinical Trials where expects from the various health specialties meet to deliberate on issues relating to the conduct of clinical trials in Ghana. Four (4) weeks away from home is an extended one and as the saying goes, “All work and no play…” hence, in order not for our participants to be bored, a social trip to the Kintampo Waterfalls and the Buabeng Fiema Monkey Sanctuary in the Brong Ahafo region was organized for them after the GCP inspection. It was time to relax, explore and enjoy tourism in Ghana after an intensive GCP inspection. 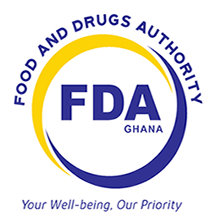 A closing ceremony was held at the Boardroom of the FDA Head office on 31st August 2018 where the Deputy Chief Executive formally ended the training by encouraging the participants to apply the skills acquired throughout the past 4 weeks and help protect the rights and safety of our people while ensuring credible data that would support quality, safe and efficacious medicines for the entire globe. The excitement and gratitude of the participants were expressed by one of the participants who said they were astounded at the intensity and quality of the training; He called it “the true African story”, where Africans don’t need to travel beyond the continent to equip themselves with these skills and to see these practical steps working in Africa. He requested that the organizers seek more funds to train more African countries in order to have the regulatory framework harmonized in time. Mrs Yvonne Adu Boahen, Head of Clinical Trials Department and coordinator of the RCORE fellowship training program commended the participants for being excellent students and committing themselves to learning while sharing their experiences with one another. She said she was hopeful that the participants will utilize the knowledge and skills acquired to enhance clinical trial regulation in their home countries and Africa as a whole. Fellowship certificates were presented to the participants; followed by a photo session. The RCORE training was interesting, educative and successful. Participants were willing and committed to using the knowledge and skills acquired in their respective fields of work and in their home countries. The expected learning outcomes were achieved.